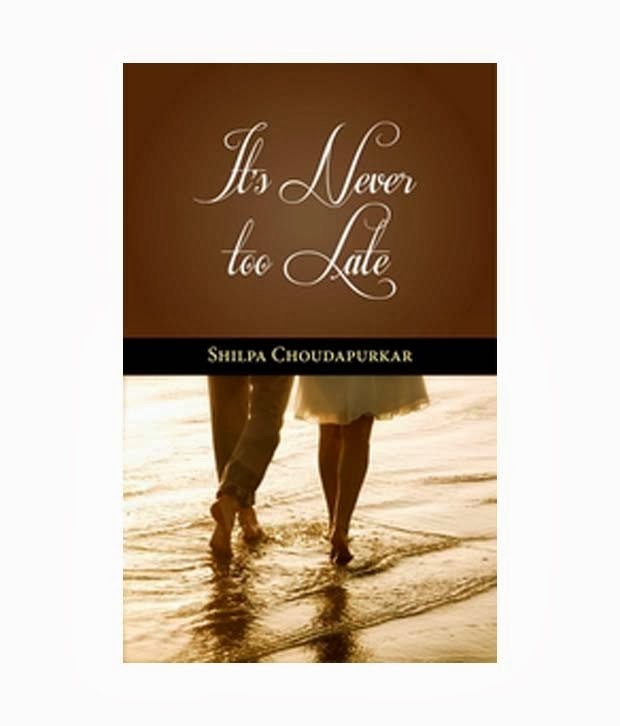 Review: ‘It’s Never Too Late’ is one of those books which is easy to comprehend; the story as well as the characters. I took the opportunity to read the book judging by the blurb and the no. of pages as I had a long train journey ahead of me. But I must say, the story give me the most relaxed company one can ever get. With just over 100 pages, the book can be completed within no time. The characters of Avantika and Alex are nicely etched showcasing the difference in culture but Love follows no culture. The way in which Alex shows respect, helps, supports Avantika in any which way to come out of her divorce is pretty heart-warming. The way Alex’s character portrays maturity is difficult to find in people of today’s time. Such is the way the character is etched and it is perfect, without any flaws. Also, not following the customary drama about ‘He is not of our caste‘ is a delightful welcome at a latter part of the book. The story flows like a warm breeze and as said before can be read at one go. The only thing I felt missing in the story is about including some more drama and spice to make it look elaborate, bulky and to garner the wow expression that a romance novel needs. But without any proof reading errors and nice story-line, the book is a nice read. Overall: A nice read without any over the top characters to accompany you in the journey of Avantika’s life. Read if you just want to relax your brain muscles and have a refreshing afternoon.